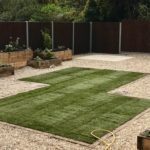 Landscape Gardening Portsmouth | Mackenzie Landscapes Ltd. Landscape Gardening Portsmouth | Mackenzie Landscapes Ltd.
Mackenzie Landscapes Ltd. offers a full range of services Landscape Gardening Portsmouth, Havant, Waterlooville, Gosport, Southampton, Petersfield, Chichester and across the South Coast. “To plant a garden is to believe in tomorrow” but, sometimes inspiration and creativity falls short. Let Mackenzie Landscapes Ltd. take care of your Landscape Gardening needs. If you’re in Portsmouth or surrounding areas, we offer a full range of services to design, re-imagine and maintain your new garden. 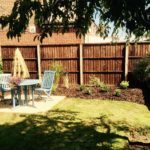 Choosing our dependable Landscape Gardeners (Portsmouth and surrounding areas) to maintain your private garden or land will not disappoint. 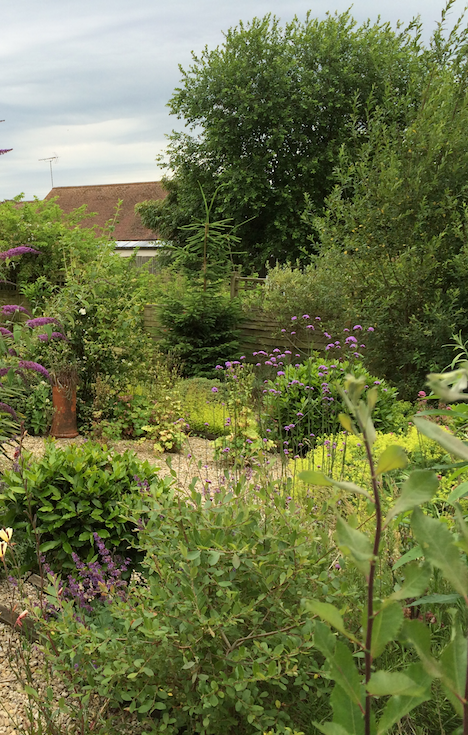 We currently maintain scores of private gardens ranging from terrace house plots to small farm sites. Our full range of services are available as well as a wealth of on-site knowledge to conserve your grounds just as you like them. Click HERE for commercial grounds maintenance. Fine to heavy hedge cutting, re-shaping, height & width reduction. Country hedging. Any type & size area. PA1 & PA6 Certified. Soft and hard cutting from pruning perennial plants and roses to small tree-work. Any size & shape area. All grades available. Seasonal application. Over-seeding available. Turf repair. Any size & shape area. A range of colours and grades available. Non-slip option. Balustrading, steps & stairs, hand rails. Decking repair. Any height & length. 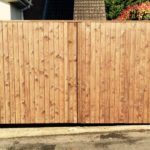 Close-board, lap panelling, post & rail, rustic fencing, metal fencing & railing. Concrete & wood posts and gravel boards. 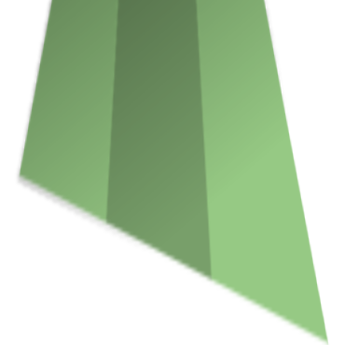 Met-posts. Panel replace and/or repair. Post repair spurs. Single & double gates. Any size & shape area. Many slab options from concrete to exotic sandstone. Paths, patios, stepping stones, drying areas, shed bases, edging stones. Re-laying & re-pointing. Semi-permiable membrane available. Any size & shape area. Shed, summer house, greenhouse, car-port bases, paths, concrete edgings, pads. Concrete repair. Any size & shape area. Driveways, low-maintence gardens & borders, paths, pet areas. All grades of aggregate. Semi-permiable membrane available. Any size & shape area. All grades available – Basic, soft, hard wearing and putting green. Realistic. 10 – 45mm blade length. Semi-permiable membrane available. Any size & shape. Rustic or modern looking hardwood and/or dry stone. Low maintenance borders, veg patches, composting areas. Great for those with reduced mobility/back problems etc. Any size & length. Composite & metal channel drainage, French drains, land drainage. Manhole drain cover setting, re-setting and repair. 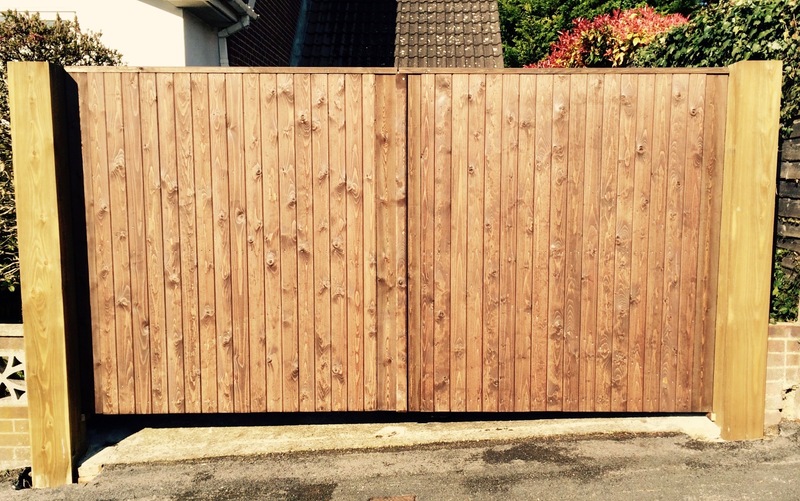 Fencing, Raised Borders, Slabbing, Shingle, Turfing. If you have an enquiry regarding Landscape Gardening Portsmouth, Havant and across the South Coast please contact Graham Mackenzie on 023 9236 5067 or 07899 842151. He will arrange a mutually convenient date and time for a visit. 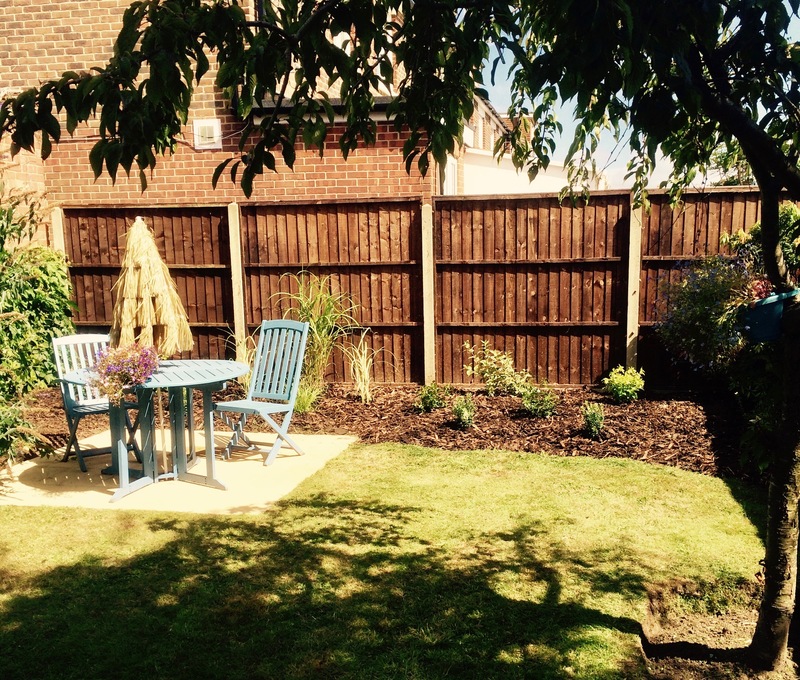 Please check out our Portfolio for examples of our Landscape Gardening work.